Blockchain fever appears to have broken out among social enterprise-oriented solar energy entrepreneurs and start-ups. 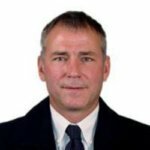 At least three potentially seminal events recently took place in less than one week in the nascent solar/renewable energy blockchain platform space. Built by the developers of SolarCoin, billed as the world’s first renewable energy currency, Greeneum on Oct. 19 announced the upcoming launch of the Greeneum Network, a peer-to-peer, blockchain-based renewable energy trading platform that connects energy producers, consumers utilities, grid operators and energy traders. One day later, on Oct. 20, South Africa’s Sun Exchange announced it had raised $1.6 million from an international group of venture capital investors to continue development of what’s said to be the world’s first direct, peer-to-peer solar energy sharing platform. Akin to Airbnb or Uber, Solar Exchange is an app that serves as the user interface and gateway to an underlying blockchain-centered platform that enables community members to purchase or lease solar energy assets for as little as $10, according to a news release. Four days after that, Manhattan Beach, California-based ImpactPPA launched a blockchain-based, peer-to-peer (P2P) solar energy project finance platform that enables community members to pitch and fund solar and renewable energy projects worldwide. ImpactPPA employs two forms of digital tokens – MPAQ tokens that establish a base of value for community members to fund projects worldwide, and NRG tokens, which in effect serve as a global form of currency that enable consumers to purchase clean, emissions-free energy. Sun Exchange is open to solar energy project solicitations proposals from just about all comers – individuals, communities, schools, commercial enterprises or other forms of group organizations. Proposals do need to be fully conceived, fully costed and include an assessment of energy needs. Sun Exchange engineers then evaluate proposals and respond with a lease equipment offer, Cambridge explained. 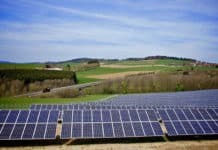 Generally speaking, Sun Exchange solar leases extend out over 20 years or more and guarantee a cost lower than alternatives suggested by project solicitors, he continued. If we cannot beat their energy costs, we will decline the project, but the great thing about solar in places like South Africa is that all solar projects are viable provided there is a high level of self-consumption from the system. On the flip side, those with solar PV cells to offer simply need to sign up and join Sun Exchange, then search for a project where they would like to have their solar PV cells installed. “Each project is different and we recommend that our members read the supporting materials for each project carefully to understand the risks and information about the operations that their energy is powering. 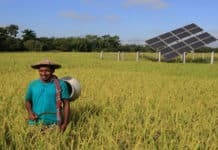 This is a democratic approach to solar energy finance,” Cambridge elaborated. “Solar power is the most promising technology to achieve a zero-carbon future. It’s the fastest growing source of energy, but billions of people don’t own their own roof or have the capital to get it. By breaking down solar panel ownership to a single cell we reduce the cost of going solar by two orders of magnitude and we’re utilizing empty roof space in some of the sunniest cities on the planet, such as Dubai and Johannesburg,” Cambridge stated in the news release. To super-charge the process we’ve combined our solar leases with another breakthrough technology – blockchain, namely Bitcoin. Putting the two together empowers anyone to go solar and be part of the global solar energy transformation with just a few taps on a screen. 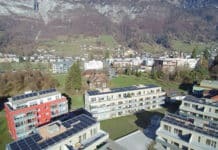 Expanding outside South Africa, Sun Exchange on Oct. 30 announced the promoters of the Dubai Solar Schools Program, Architaly Green Energy DMCC, had selected Sun Exchange to finance 1MW of solar power generation capacity to be installed at several leading schools. 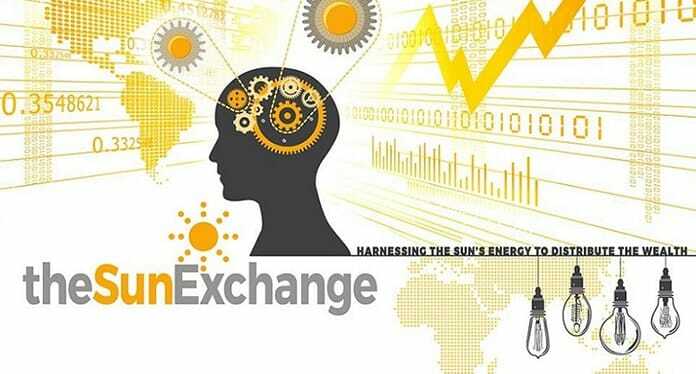 In addition to marking the company’s international debut, Sun Exchange sees the project award as an important step towards realizing its vision of financing a diverse portfolio of solar power plants around the world. Dubai Solar Schools is an initiative that aims to fuel installation of on-site solar power generation capacity for Dubai’s top 100 schools and universities. 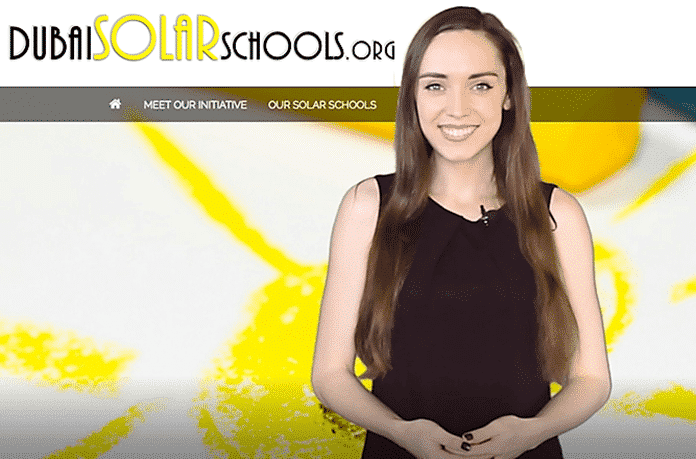 Via the program, Dubai schools and universities gain access to fully funded solar power plants with zero in the way of capital or operating expenses. Local project and international operational partners see deployments and projects through fruition. The overarching purpose is two-fold: to drastically reduce schools’ electricity costs and carbon footprint with zero investment needed from the schools themselves. New York City’s Network Society Ventures was one of the venture capitalists that invested in Sun Exchange’s latest funding round. So did Johannesburg, South Africa’s Kalon Venture Partners and three leading technology accelerators: San Francisco Bay Area-based BoostVC, Boulder, Colorado’s Techstars and Oakland, California’s Powerhouse.